The birth stories behind the growing number of Mexican-American wineries in the Napa Valley and Sonoma tend to follow a similar dramatic arc. It begins with an ambitious young man journeying to the United States in the nineteen sixties or seventies to work in the vineyards and bringing his family with him. After decades of acquiring expert viticulture skills, he opens a vineyard management company of his own or assumes a supervisory role at his place of work, assuring the leading lights of the industry that they will have high-quality fruit. As his children come of age, they join the business, vineyards are purchased and the family begins making wine under their own label. Such is the case for producers like Ceja Vineyards, Robledo Family Winery, Renteria, Bázan Family, Madrigal, and Maldonado. Sometimes this wine country version of the American dream happens even faster. Rolando Herrera began his vineyard career laying stones for Warren Winiarski at Stag’s Leap Wine Cellars. He went on to become the winery’s cellar master, the winemaker at Vine Cliff Cellars and the director of winemaking at Paul Hobbs Consulting before founding the winery Mi Sueños. These producers are poised to serve one of the fastest growing segments of the wine drinking population in the US. A recent report by Rabobank’s Food & Agribusiness Research Advisory Group posits that if wine consumption in the Hispanic community grows to the same level as the broader US population, it will increase by close to fifty million cases over the next twenty years. According to Wines & Vines this means sales in the Hispanic community could account for 40% of the total growth in US wine consumption during the same period. Just a few decades ago, it was rare to find a woman winemaker at the helm of a world-class winery or vineyard. It took a generation of female vintners with vision, talent and perseverance to change the math. Many were inspired by the example of women like Zelma Long, who was the only woman in her class in the 1960s when she studied viticulture and oenology at the University of California at Davis. Long went on to be the chief oenologist for ROBERT MONDAVI WINERY in its heyday from 1973 to 1979. Since then, women have become responsible for many of the finest wines available. From Cathy Corrison, whose CORISON “Kronos” in the Napa Valley sets the regional standard for elegance in cabernet sauvignon to Chiara Boschis of E. PIRA AND FIGLI who helped define the modern style of Italian Barolo, women winemakers now make coveted wines informed by their own values and style. The albariñios by Alexia Luca de Tena for BODEGAS AGNUSDEI in Rias Baixas, Spain, are known for their depth and complexity. Because of Laurence Feraud, the word “blockbuster” is synonymous with DOMAINE DU PEGAU Chateauneuf-du-Pape. Elisabetta Foradori of FORADORI in the Italian Dolomites single-handedly resuscitated teroldego, the delicious smoky indigenous grape variety. Véronique Drouhin upholds DOMAINE DROUHIN’S impeccable standards in Burgundy and Oregon. Heidi Schrock’s old-vine blaufränkisch from her eponymous winery in Burgenland, Austria, has won awards the world over. 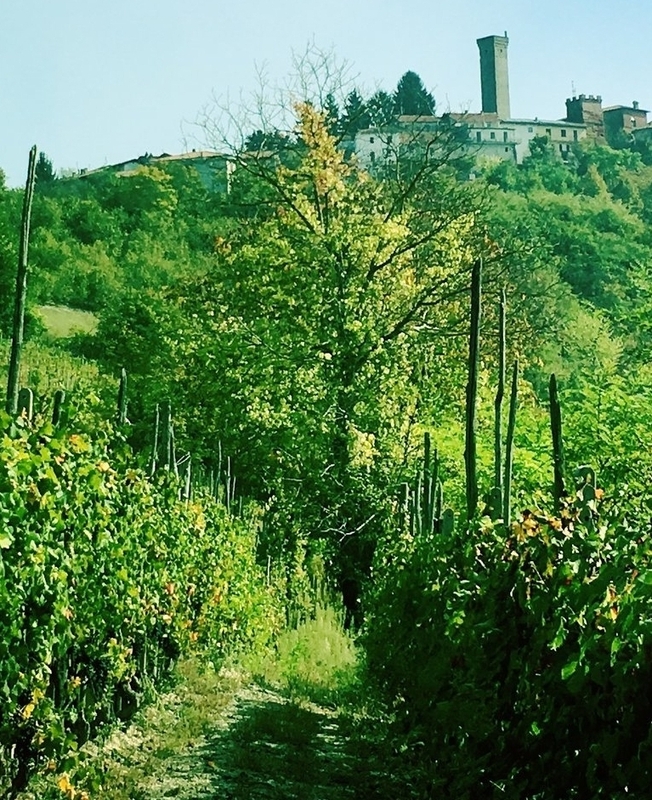 Through her respect for nature, Emilia Nardi transformed TENUTE SILVIO NARDI, her family’s property in Brunello di Montalcino, Italy, which now produces some of the most terroir driven wines in the region. These trailblazers produced memorable bottles vintage after vintage as they broke the glass ceiling, making it possible for the next generation of women winemakers to pursue their dreams in wineries from Cape Town to Mendoza to Burgundy. When Nelson Mandela’s daughter and granddaughter, Dr. Makaziwe (Maki) and Tukwini Mandela, considered a foray into the wine business, two factors propelled them to go ahead with the venture. The first was socioeconomic: South African wine is a three billion dollar a year industry, employing 350,000 of its citizens with less than two percent black ownership. The second motivator was storytelling. The Mandela women want the world to know Nelson Mandela as a product of a culture, a descendant of a royal Thembu bloodline, not a phenom of higher-consciousness dropped from the sky.